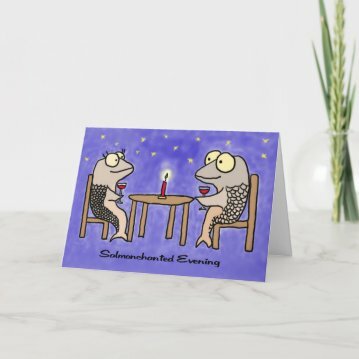 It's time once again for love and romance. 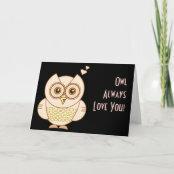 You can begin to think how your loved one would be delighted to receive a special gift from you. 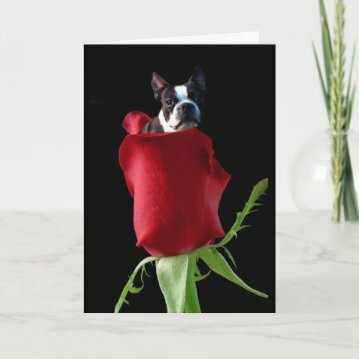 Perhaps some chocolates or some flowers. 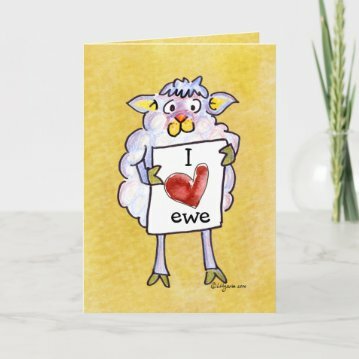 But everyone feels loved when we pick that special Valentine's Day card and gift. 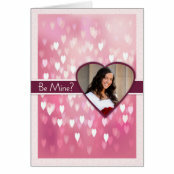 Showcased below are some wonderful Valentine's Day cards for you to choose from. 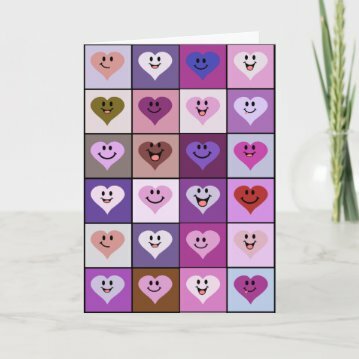 Just click on the card to see a larger view. 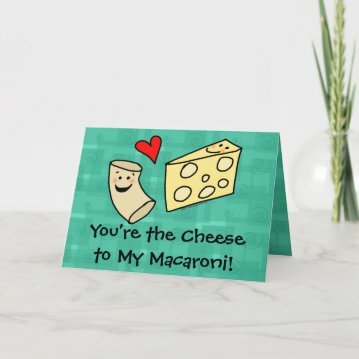 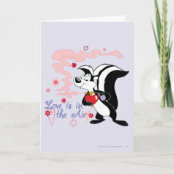 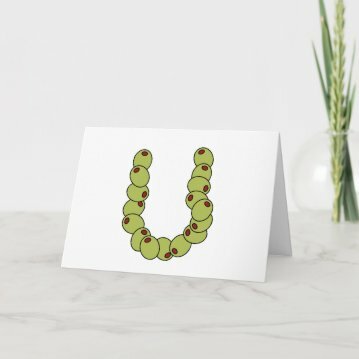 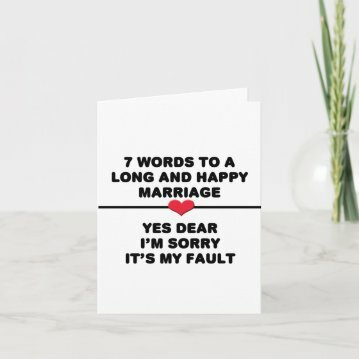 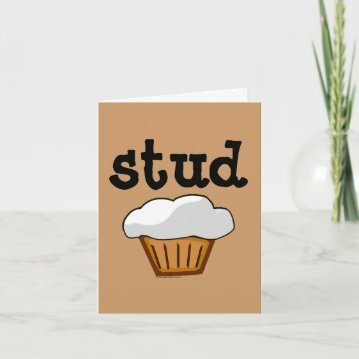 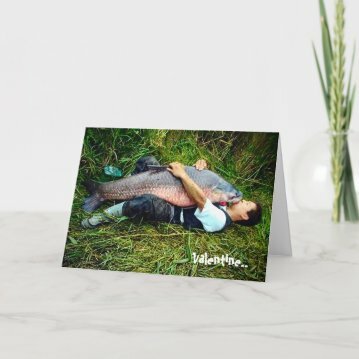 Greeting Card Universe has some very professionally printed cards for your loved one on Valentine's Day.